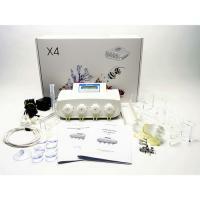 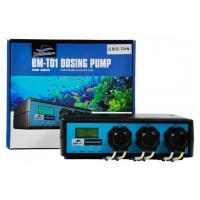 Dosing and Auto Top Off (ATO) pumps and equipment offer you an easy way to keep up with the maintenance of your aquarium. 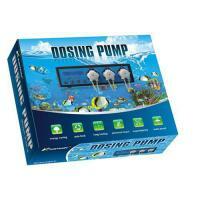 Dosing pumps allow you to supplement trace elements, calcium, magnesium, alkalinity and other additives to your aquarium in a controlled way. 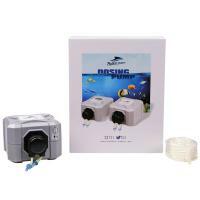 Auto-Top off pumps and accessories are used to replace tank water lost to evaporation, allowing you to maintain a more stable aquatic environment. 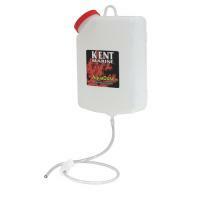 With its adjustable gravity drip system the Kent AquaDose is an economical no mess solution to dosing your system with Kalkwasser and other mixes. 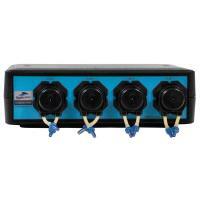 This Kamoer WiFi 4-Channel Master Dosing Pump Features: Temperature detection, Temperature Hi and Low alarm, Liquid level detection (floats included), WiFi controllable and more. 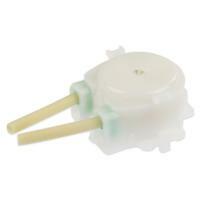 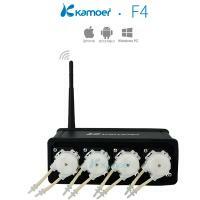 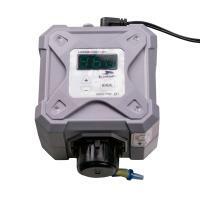 New Kamoer F4 small, economical, accurate, WiFi dosing pump. 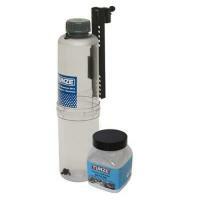 The Kamoer Dosing Pump bracket gives you an easy way to mount your Kamoer Dosing pump in your aquarium stand. 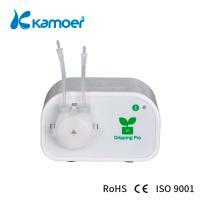 Fits all Kamoer KSP Dosing pumps. 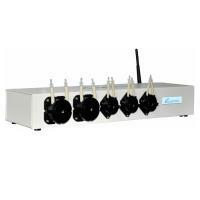 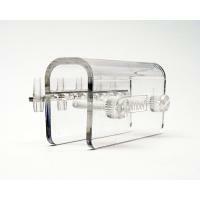 The Kamoer Tube Holder Manifold keeps your dosing lines clean and organized. 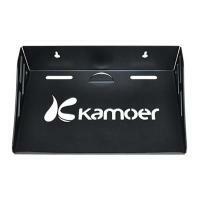 Each Kamoer Manifold comes with the screws you need to mount your Tube holder to any standard sump. 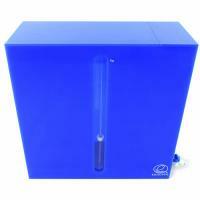 Eshopps Liquid Dosing Container 2.0 can hold up to 2 supplements for any dosing purposes. 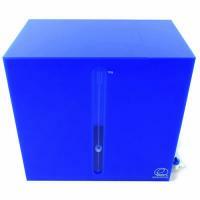 There are a total of 2 chambers which hold 2 liters each. 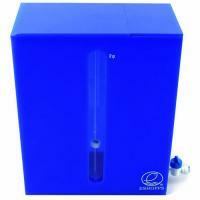 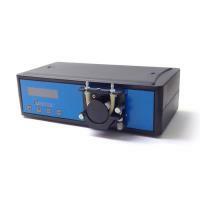 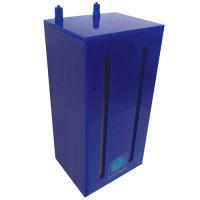 Eshopps Liquid Dosing Container 5.0 can hold up to 5 supplements for any dosing purposes. 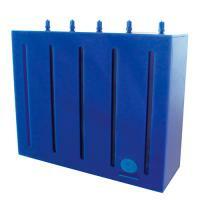 There are a total of 5 chambers which hold 2 liters each.